Forensic Science alum Stephen Fonseca is trying to help in the aftermath of one of the world’s worst catastrophes, doing critical work as the head forensic analyst in Africa for the International Committee of the Red Cross. Read more. The Office of the Commissioner of Canada Elections has an immediate need to staff one (1) two year term position, bilingual imperative BBB/BBB. The Commissioner of Canada Elections (CCE) plays an important role in safeguarding Canadians’ trust in the democratic process. The CCE is the independent officer responsible for ensuring compliance with, and enforcement of, the Canada Elections Act and the Referendum Act. The Commissioner is supported by approximately 40 people, including federal public servants and independent contractors. Experience* in researching and compiling information in support of operations. Experience* analyzing issues and in developing strategies or options. Experience working with clients or stakeholders. Commitment to observe strict political impartiality and neutrality for the duration of employment. Please note that this does not affect your ability to vote. If you are interested in a position like this but do not currently possess a Private Investigation license (either Full or Under Supervision) please contact me directly and I can describe the steps that are required in order to apply for an Under Supervision Private Investigation License. More information about PI licensing requirements can be found here. Any one interested in understanding how climate change is managed in Canada? This is an opportunity to learn how science, technology, engineering, and mathematics work together to tackle this challenge. Please see the posters for details. NOTE: The registration deadline is Monday, April 15, 2019. If you have further questions – please contact the event organizer. 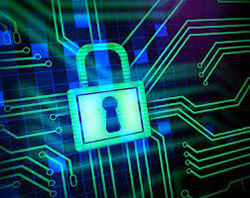 The 5th Annual Symposium on Cyber Security and Digital Forensics will be held on Friday, March 29 at Kwantlen Polytechnic University, Wilson School of Design, Richmond. Featured presenters will include academics, industry, law enforcement and government representatives to provide diverse view points in the identification and response to challenges and opportunities in the context of cyber security and digital forensics. 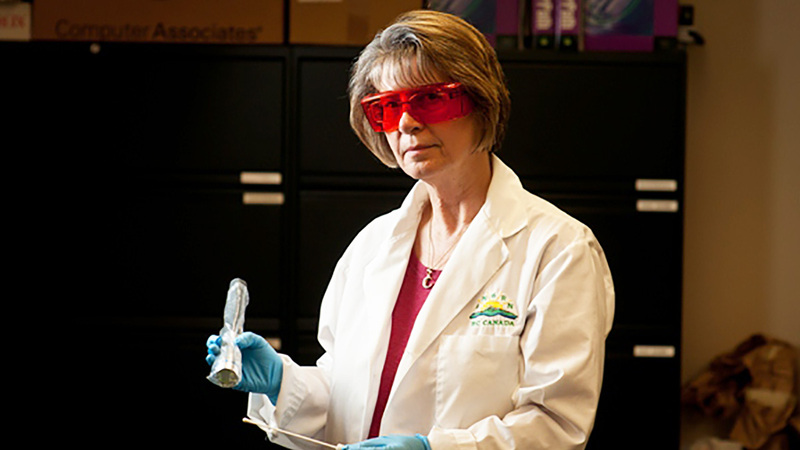 BCIT is delighted to share that Sheila Early, a long-time Forensic Nursing Educator at BCIT, is a nominee for the 36th annual YWCA Women of Distinction Award in the Health and Wellness category. Read more. Join us for this comprehensive two-day conference on the latest issues in Forensic Science. Gary Edmond, PhD, has published on law and science, expert evidence, and the public understanding of science in journals dedicated to law, sociology, and science studies. His research interests, spanning the Anglo-American world, are primarily focused on the evidentiary and procedural dimensions of expert evidence, particularly admissibility issues and the forensic sciences. Maria R. Shepherd is Innocence Canada’s 21st client to be exonerated, a current Director of Innocence Canada, and a Senior Paralegal at Shepherd Advocacy and Litigation. 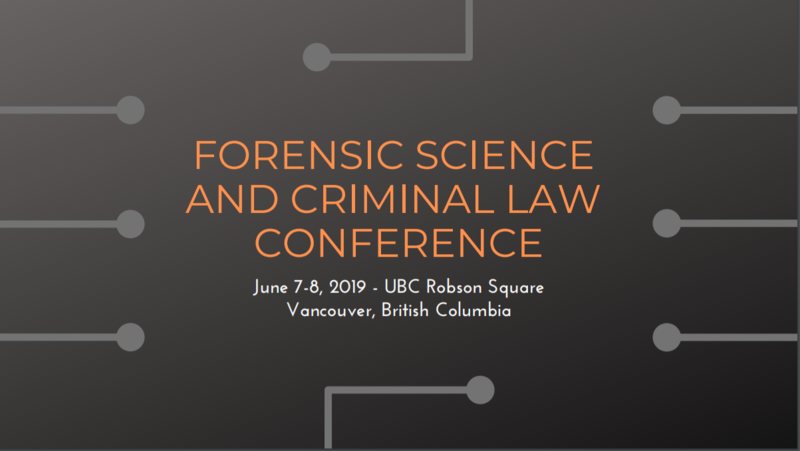 Co-chaired by Tamara Levy, QC, UBC Innocence Project, and Dean Hildebrand, PhD, BCIT Forensics, with a planning committee comprised of Justice Elizabeth Bennett; Justice Janet Winteringham; Judge Reginald Harris; David Layton, QC; Marilyn Sandford, QC; Jason Moore; Caitlin Pakosh. Please note speaker list is subject to change. Supported by a generous donation from the Lew Family Foundation at UBC, permitting reasonable registration fees including an Early Bird Student Rate of only $100. 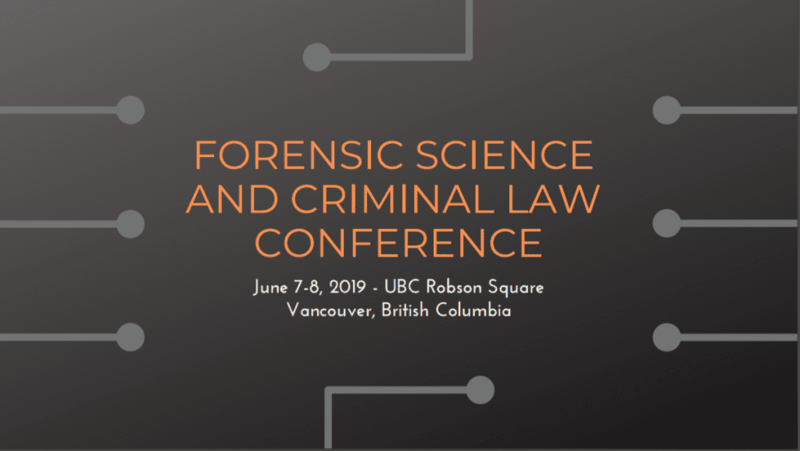 Note: Conference is eligible for 11.5 hours of CPD credits from the Law Society of B.C. 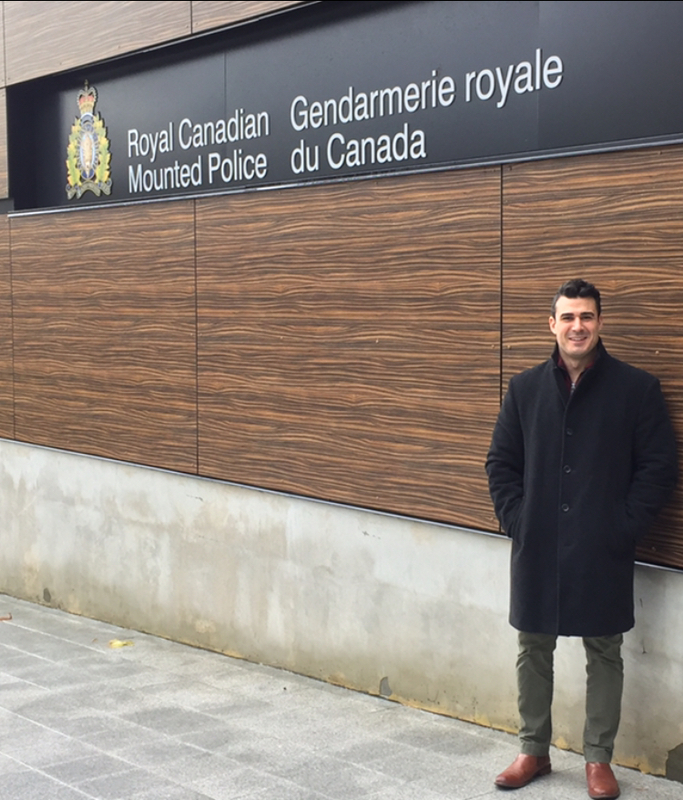 Crime and Intelligence Option Grad Jason Bakas credits all the people who helped along the way, and offers three pieces of advice. Learn more about his journey. BCIT Forensics will be hosting a one day workshop on “Approaches to Risk Assessment Tools and Processes”. The workshop will be taught by former US Secret Service Agent J. Kelly Stewart who will provide tremendous real-world experience in security assessment, risk mitigation, planning, design, policies, implementation and review. The instructor will discuss risk assessment theory, processes, practical applications, and new technology and tools that are being employed for risk assessment.